I had no idea how to help as I watched my best friend go through a divorce. What could I say or do to make things better? I felt useless as I could only imagine how she was feeling. Most people will shy away from uncomfortable situations, especially very emotional situations believing that the person involved in the emotional situation needs time to themselves. In the case of divorce, this is definitely not the case. As an adult, it is hard to reach out to others for help, especially when your self-esteem is shattered. 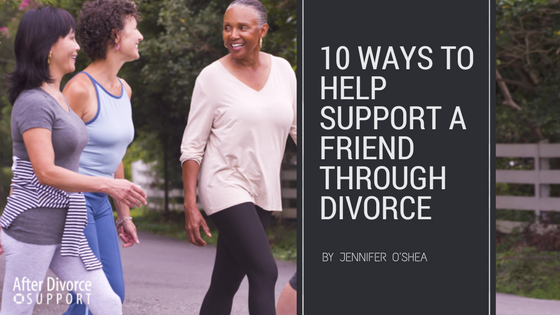 Here are 10 ways you can help a friend going through a divorce or the end of a relationship—before it happens, as it is happening and then after. Check in on them. Most likely your struggling friend will not contact you. It is very important that you make sure they are okay and they know that someone is thinking of them. Your friendship or relationship with them at this time may feel very one-sided. But, it’s important that you go the extra mile because chances are they are not okay and they need someone to talk to. Invite them over or go visit them. Going through a divorce is a lonely time in someone’s life. It is important to ensure your friend’s wellness: Invite them out for lunch, over to your house for a meal or offer to bring them dinner. Sharing a meal is a very nurturing way to show support. Spend time with their children. Not only is your friend going through a divorce, but if they have children, the kids are going through it as well. 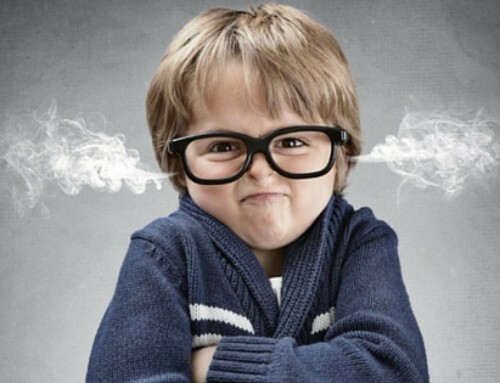 Sometimes kids take divorce much harder than their parents and can also use some help and support. Invite them out for ice cream, take them to a movie, go to the park. They need a loving, caring adult in their life during a time when they are probably not feeling loved or not getting the attention they need during this time. Be honest. Being honest is never a bad thing but tread lightly before sharing your honest opinion. If your friend is not doing very well, it’s probably a good time to just listen. Save your honesty for when they’re not in such a deep struggle. Don’t bad mouth their ex. It’s easy to bad mouth your friend’s ex when you see her struggling. If they want to speak down about their ex, let them. That is okay for them to do since this is about them, but as the outsider, make sure not to talk badly about their ex; remain neutral as the ex might be the father of their children, or there could be some chance in the future they were to get back together. Just be on the safe side. Help them feel normal again. Their entire life has been turned upside down. You can help them feel like they are getting back to normal again by going places with them and talking about normal everyday events. Don’t focus on the divorce and how they are feeling every few hours. Make it about something else. Do not suggest dating right away. Don’t do this! People need time to recover. Dating someone else after being in a marriage is not like going out and dating after being in a relationship and breaking up. Dating is far more complicated after divorce. Months down the road they might be ready for you to suggest dating again but for now, hold off. Try not to blame anyone. Placing blame is not for you to do. You are there in this situation as the listener and the love giver. You do not need to say how terrible their ex is and say it was all their fault. Maybe it was, maybe it wasn’t, but that is not for you to decide or choose. Keep up the support – do not forget about them! 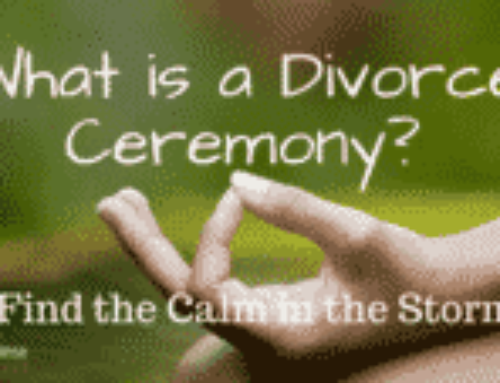 Divorce support is an ongoing process. It does not just go away at the end of the month. Continue to contact them and include them in events (even if they always say no) and especially if a holiday is coming up. Suggest speaking with a counselor. Depending on how they’re doing emotionally this might be an important step for you. Suggest they speak with a counselor or divorce coach to help get through this situation. 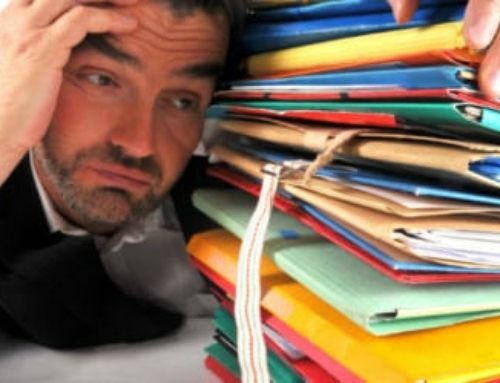 Every divorce is totally different and you just don’t know what it is like until you actually go through it yourself. Just continue to love them, support them and be there for them in any way that you possibly can. Although you may not realize it at the time, they’ll always remember how you were there for them at their lowest times. For Divorce Support and Divorce Coaching, please contact Nick Meima, founder of nationally-recognized company, After Divorce Support.